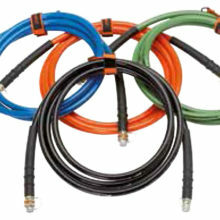 All hoses inclucing quick couplers with lock-ring security and anti-kink springs on both ends. 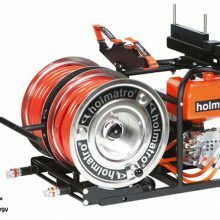 All single and double hose reels with brake system to prevent unrolling of hose during transport. 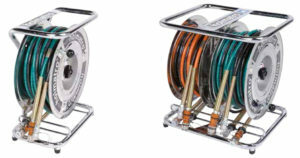 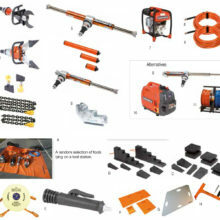 All single and double hose reels with 1.2 m connection hose with bend restrictor.